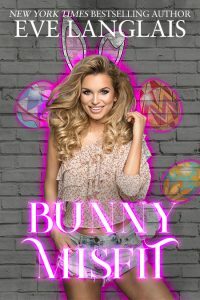 An exciting new series from New York Times and USA Today bestselling author Eve Langlais that is sure to thrill and chill. 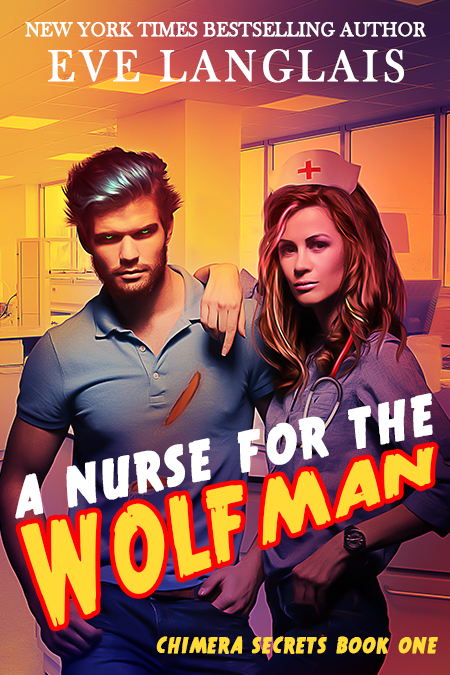 What happens when a nurse falls for the wolfman? The job offer is a dream come true. Three times her usual salary. Free meals and a suite. The only catch? Margaret can’t tell anyone about it. Hidden in the Rockies, the clinic is well protected and…odd. It doesn’t take her long to realize the doctors and scientists are up to no good. Especially once she meets Luke. Her patient is an angry man who used to be a soldier. Now, he’s something else. A savage beast with gentle eyes that glow green when he’s agitated. And will she be next?